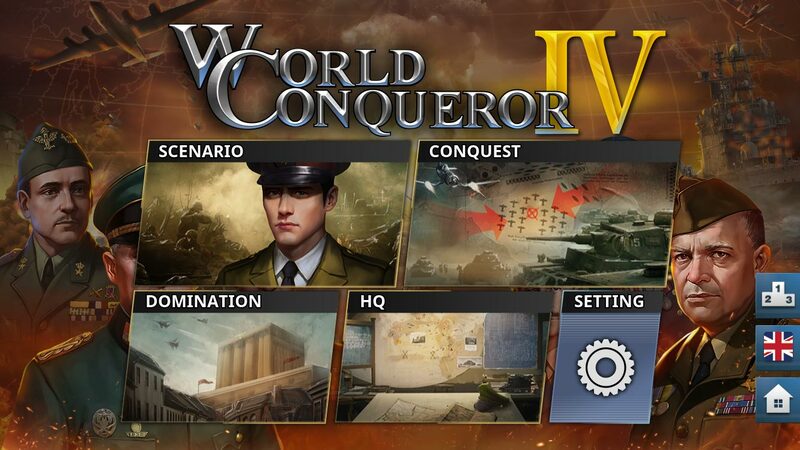 World Conqueror 4 is the newest-released game by EASYTECH in 2017. You can download its mobile version from android google play store. Its always better to support developers by purchasing original game. I do not support cracking or hacking software, games which cause great loss to the developers. Here i am demonstrating how root access can be used to modify and hack android games. To hack World Conqueror 4 game you need root access to your android mobile phone. I am not going to tell how to operate game guardian app, if you don't have any idea please go to the demo you tube video provided below this post. 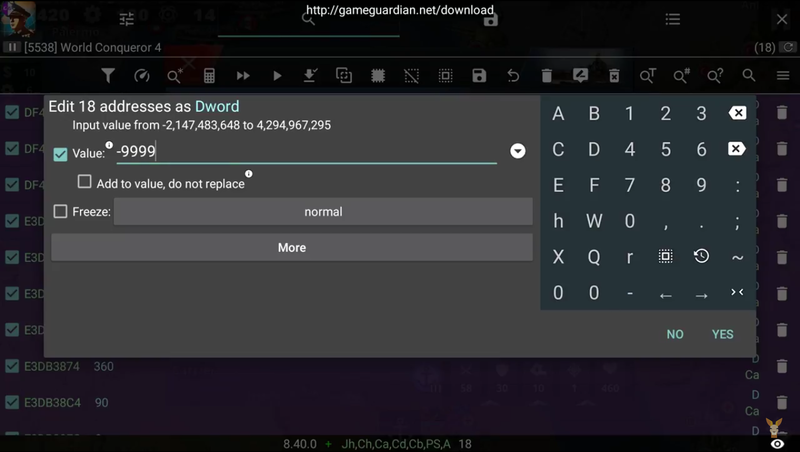 Game guardian can modify in memory values being used by the running process. 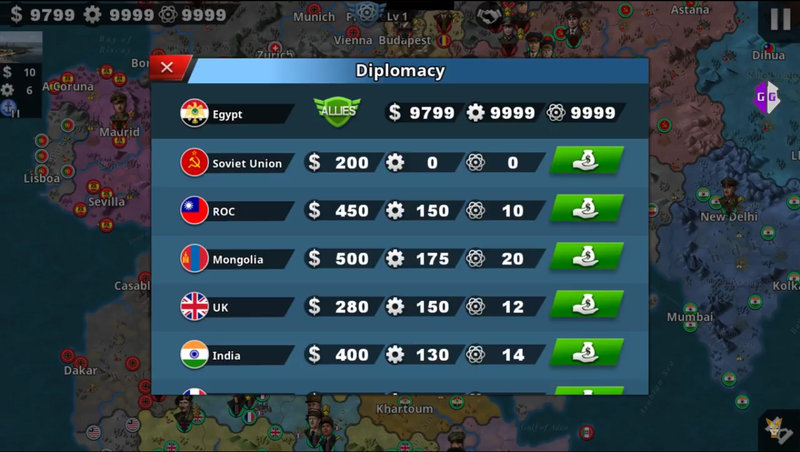 We will just modify known on screen values of World Conqueror 4. 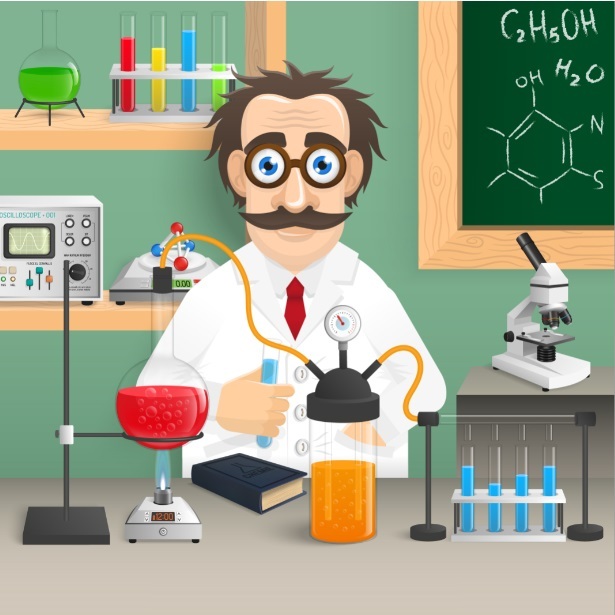 We will set negative values so at the time of purchase negative - negative will become positive. 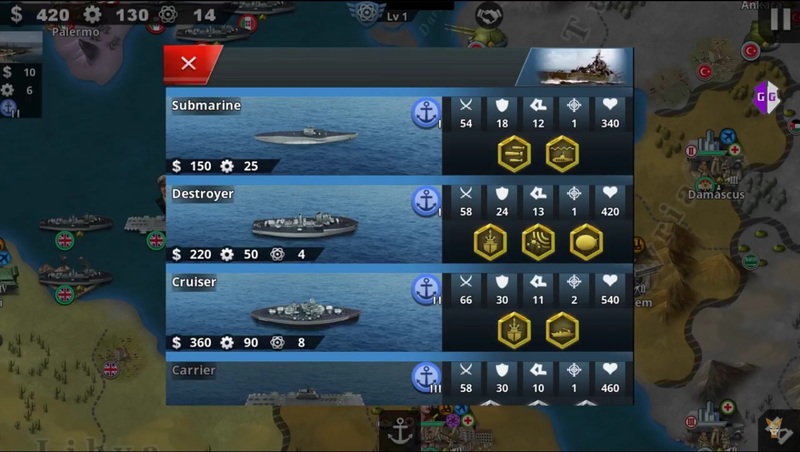 see at following screen, before starting World Conqueror 4 start the Game Guardian app, it will show transparent popup icon to start while playing the game. to modify purchase values i selected and searched for $360 which is required to purchase cruiser, see at following image. 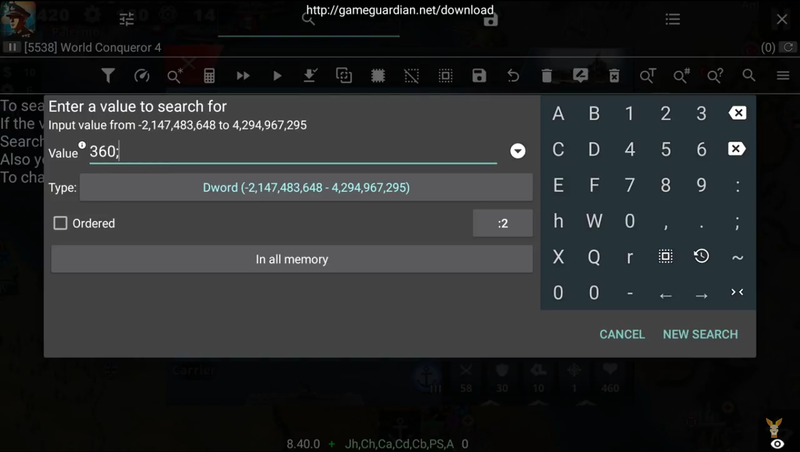 I searched for the Dword 360 value in memory using game guardian. if you are still unable to get idea, please watch following video and do comment.